YouTube subscriptions make it easy to keep track of newly released videos from your favorite channels. 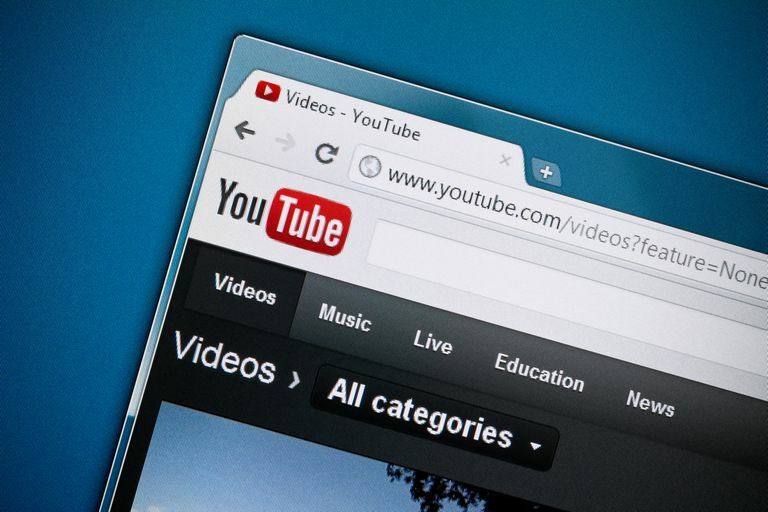 As subscriptions accumulate, or as you lose interest in some of your subscribed channels over time, you might find it necessary to unsubscribe from certain YouTube channels so that their videos don't clutter up your subscriptions. Learning how to unsubscribe from a channel is as easy as subscribing to it in the first place. Just follow the steps below. The following instructions apply to YouTube.com on the desktop web, YouTube.com on the mobile web and the YouTube app for iOS and Android. Navigate to YouTube.com in a desktop or mobile web browser, or alternatively open the iOS/Android app on your mobile device. If you're not already signed into your Google/YouTube account, select the blue SIGN IN link in top right corner of the desktop web or tap the profile icon in the top right corner of the app or mobile site to enter your login details and sign in. Go to the channel page for the channel you want to unsubscribe from. You can do this from the desktop web by selecting the channel name from the left vertical menu under Subscriptions. If you're on the app/mobile site, navigate to the Subscriptions tab in the bottom menu and select ALL in the top right corner to see all your subscriptions. Select the channel name you want to unsubscribe from and then select the HOME tab from the top menu. On the desktop web, you should see a Subscribed label to the right of the channel name. On the app or mobile site, the Subscribed label should appear directly beneath the channel name. Select it to pull up the Unsubscribe box. On the Unsubscribe box, confirm that you want to unsubscribe from the channel by selecting UNSUBSCRIBE. Unsubscribing from a channel isn't permanent. You can resubscribe to a channel again any time you want. If you successfully unsubscribed, the label should turn into a red SUBSCRIBE button on the desktop web or red SUBSCRIBE text on the app/mobile site. Navigate to Youtube.com/Subscription_Manager on the desktop web to see all your subscriptions. Although you can't unsubscribe from channels in bulk, you can select the Subscribed button next to each channel to confirm you that want to unsubscribe without having to go to each channel's individual channel home page. If you're watching a video and decide you want to unsubscribe from the channel, you can select the UNSUBSCRIBE button located directly beneath the video and to the right of the channel name. Once you unsubscribe from a channel, there's no way to look up your recently unsubscribed channels if you change your mind. YouTube History shows what you recently searched for or watched, but it won't show subscriptions/unsubscriptions, so you might want to consider writing the channel name down somewhere, liking one of the channel's videos, saving one of the channel's videos to your Watch later list or adding one of the channel's videos to a playlist if you want to remind yourself of a channel you previously subscribed to.